Yup! That's what these male singles did, apply the Nike Formula - JUST DO IT, meaning pick up your phone and ask her out, straight up. No beating round the bush, playing games or playing hard to get or other devious routes - the ask-the-question, straight-up approach works well with women as demonstrated. (If she is not averse to you she will most likely be flattered). Use similar dating invitation "scripts" as the guys in the above video if you think your mind is going to go blank when she answers your phone-call. See how they keep it light, casual and positive when they ask for their dates with the girls? And remember to smile - she can hear (even if she can't see if you do not have smart-phones) your smile! So pick up your phones guys, tell her you are interested and then ask your girl-crush out for a date. You might get a pleasant surprise so try it. 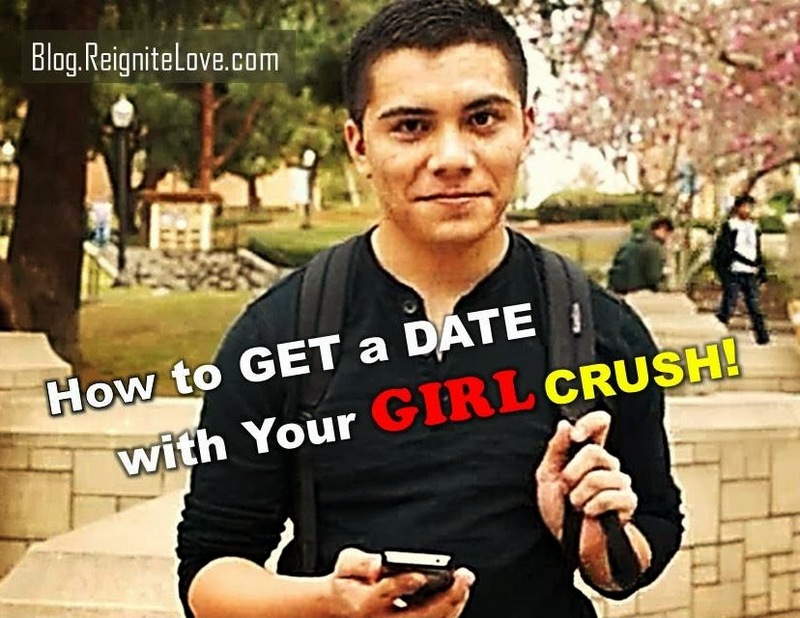 This will definitely work a treat if the girl likes you but am not the forward type (or comes from a culturally traditional group) so she would definitely appreciate you making the first move (good for your ego and she gets to keep her femininity status too). This is definitely a positive way to get started on dating a Girl you fancy! She may even be secretly interested in you but had no idea of your interest in her because maybe, you were pretty skilled at hiding your feelings from her (this happens quite alot in real life)? So go ahead and make that first phone-call for a date with your Girl Crush.